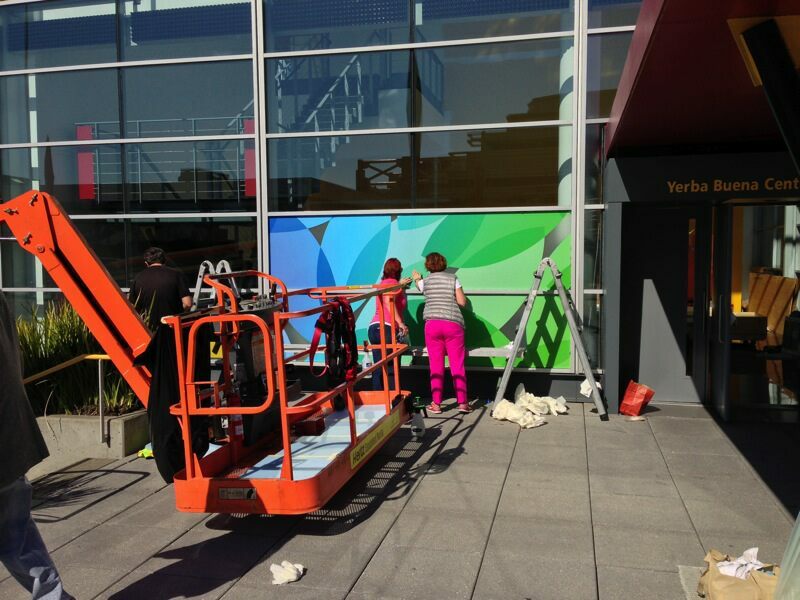 Macrumors posted the first photos of the colorful decorations going up on the side of the San Francisco building. 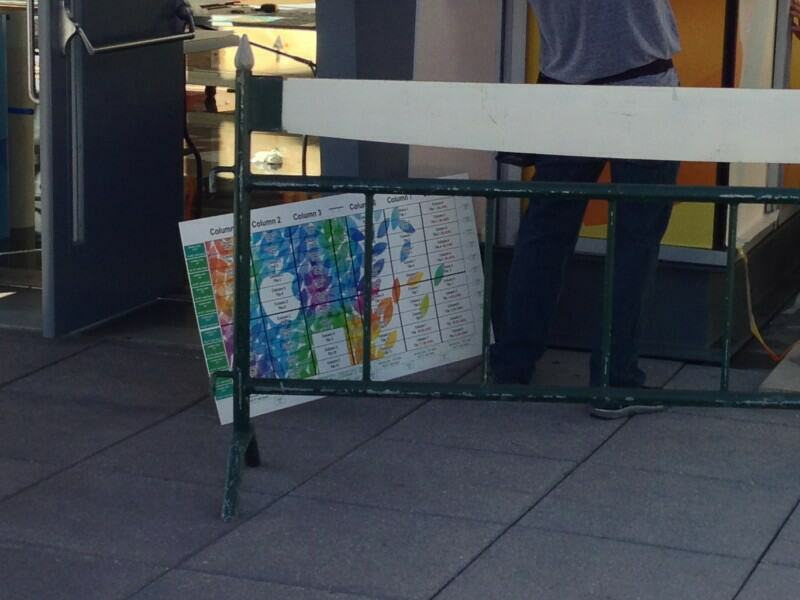 The design of the decoration is similar as the invitations Apple send to media members earlier this week. At the media event Apple is expected to introduce new iPad and iPad mini models. The media event will take place on October 22 and will focus on the new iPad models, however OS X Mavericks and the redesigned Mac Pro will also be featured at the event.